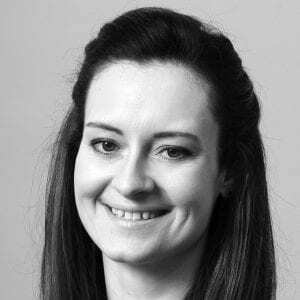 Danusia Graduated from Nottingham University with a first class Bachelor of Science degree in 2005 and immediately joined The Derbyshire Building Society on its highly competitive Graduate Management Programme. During her 5 years at The Derbyshire Building Society, Danusia she gained her CeMAP and Certificate of Financial Planning qualifications which allowed her to provide holistic and independent financial advice when she moved to Oval Financial Services (now Arthur J. Gallagher). During this period of time she achieved further qualifications; Certificate in Life and Pensions, Diploma in Financial Planning and started her journey towards the prestigious ‘Chartered Financial Planner’ status. Danusia provides our clients and their families with jargon-free advice; specialising in Investment, Pension, Estate Planning and Protection solutions.